Did you see my NBC promo commercial yet? If you watch NBC, then you might have already seen the promo commercial I'm hosting about "Clear the Shelters," a campaign where animal shelters across the country will be offering low cost or waived adoption fees on Saturday, August 19th. 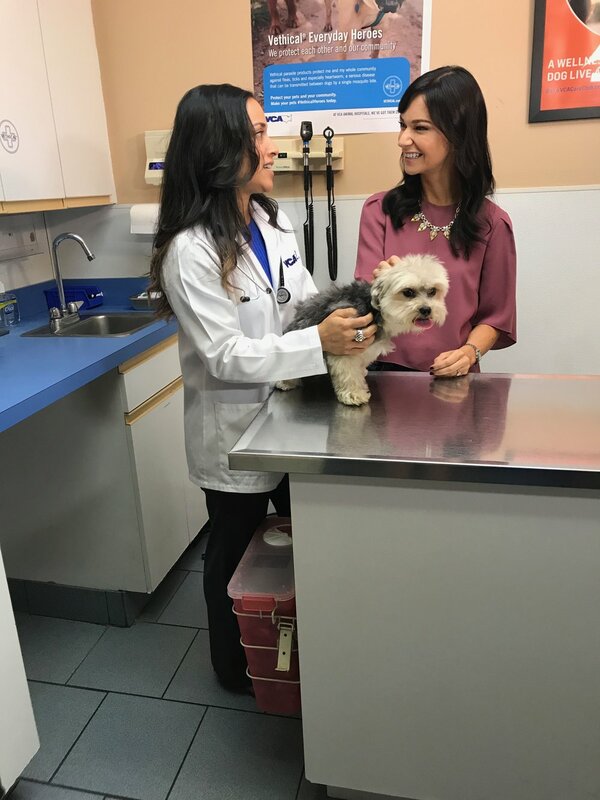 When the email came in asking me to host and I saw that they wanted me to interview a veterinarian and help promote animal adoption, I was over the moon. You guys know how I feel about helping animals and hosting with NBC is a career dream. As an animal activist and supporter of the campaign, I have to fill you guys in on how you can participate. Check out one of the two commercials I filmed with them below. Whether you're interested in adopting a cat or dog or not, there are a few ways you can participate. Every year, 7.6 million animals end up in shelters nationwide, and the sad truth is that only 2.7 million are adopted, according to the ASPCA. This initiative has been huge for NBC since 2015 and have so far resulted in over 70,000 pet adoptions. If you're interested in bringing a new friend into your home, click here to find a participating shelter near you. I'm proud to say that the shelter I volunteer at, The Liberty Humane Society in Jersey City, is participating! If you're not interested in adopting at this time, please help spread the word about the campaign by sharing this post or share a picture of your pet on social media using the hashtags #cleartheshelters and #LoveMyPet. Here's one of the commercials I hosted that's running all month on NBC! 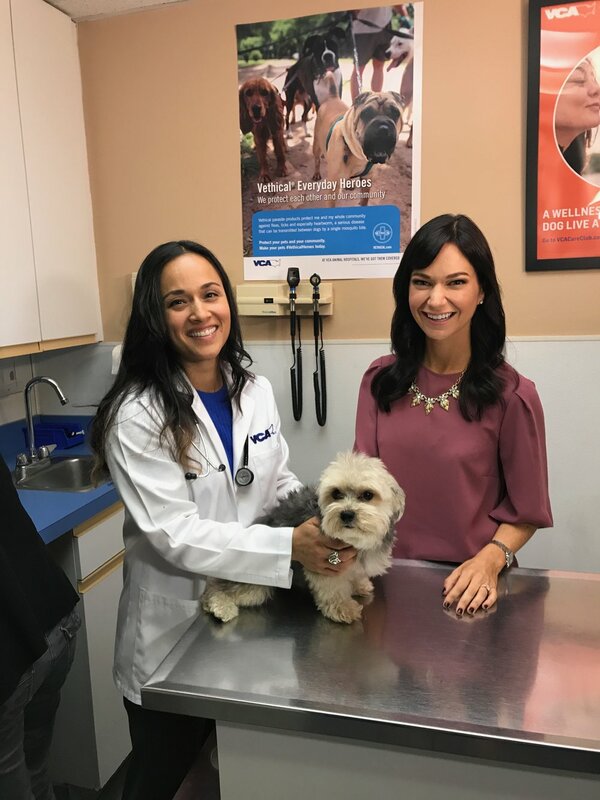 I had a great time speaking with VCA New York Veterinary Hospitals Medical Director, Dr. Rhonda Windham. Keep your eyes out for the promo commercials all month long!